National Research Centre on Equines (NRCE) is a premier institute established under the aegis of Indian Council of Agricultural Research for conducting research on equine health and production. The Centre became operational at Hisar on 7th January 1986 for conducting researches and for providing effective health coverage for equines. 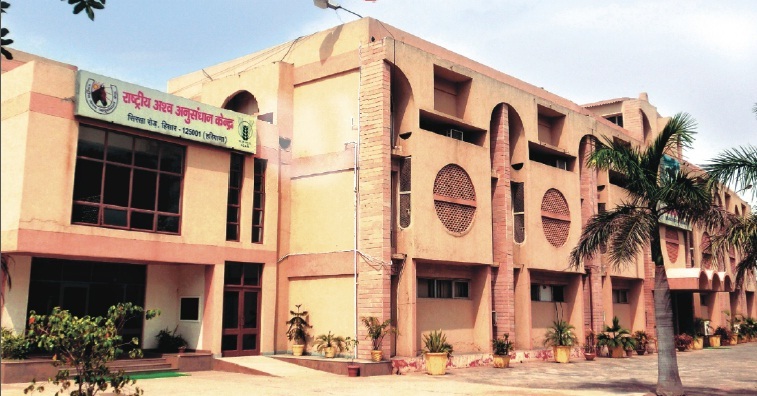 A sub-campus at Bikaner, Rajasthan was created during 1989 for conducting researches for improving the technologies for optimization of reproduction and work performance of the equines. The Centre has the responsibility on generation of technologies for augmenting equine performance in order to uplift the socio-economic status of poor equine owners.